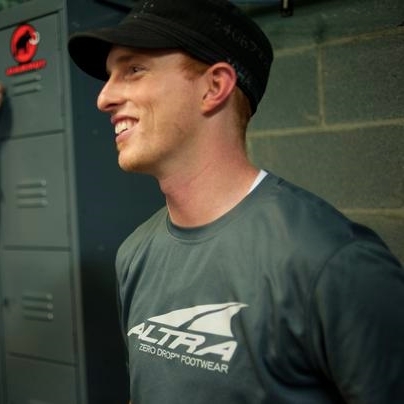 –Inventor of Altra running shoes, the world’s first cushioned Zero Drop(tm), Foot-shaped(tm) running shoes. –Coined the term “Zero Drop” to describe how the cushioning no longer dropped from the heel to the forefoot of a shoe. -Inventor of removable StoneGuard(tm), sandwiched StoneGuard(tm), StabiliPods(tm), removable varus Stability Wedge(tm).